He served one and a half terms as mayor of Pensacola, Fl. His first wife was Matilda Sophia Wilcox (22 Feb. 1860-19 May 1933) He divorced about 1887 as he grew disillusioned with the Mormon church. He moved back to Indiana and married Gertrude Herman 17 April 1892. In 1895 the family moved to Pensacola, Fl. 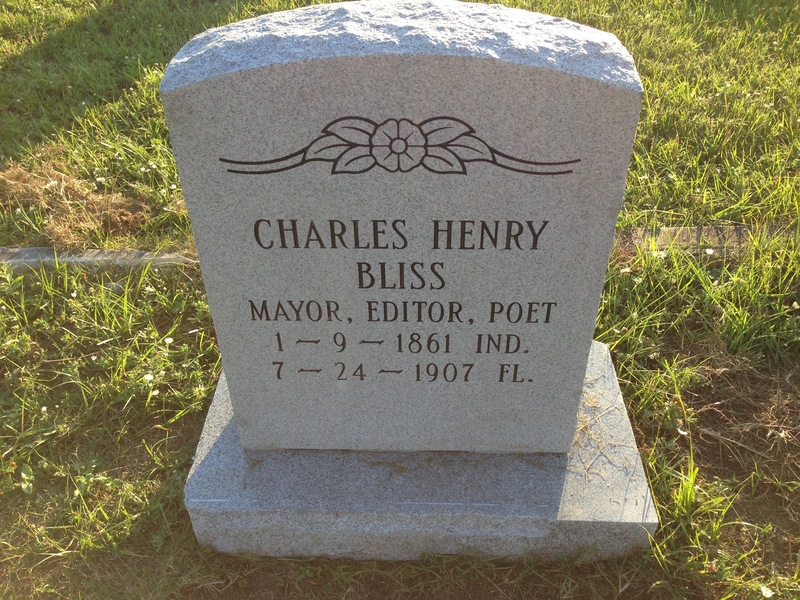 Charles Henry Bliss was first named Abraham Lincoln Bless, but he changed his name to Charles Henry Bliss. 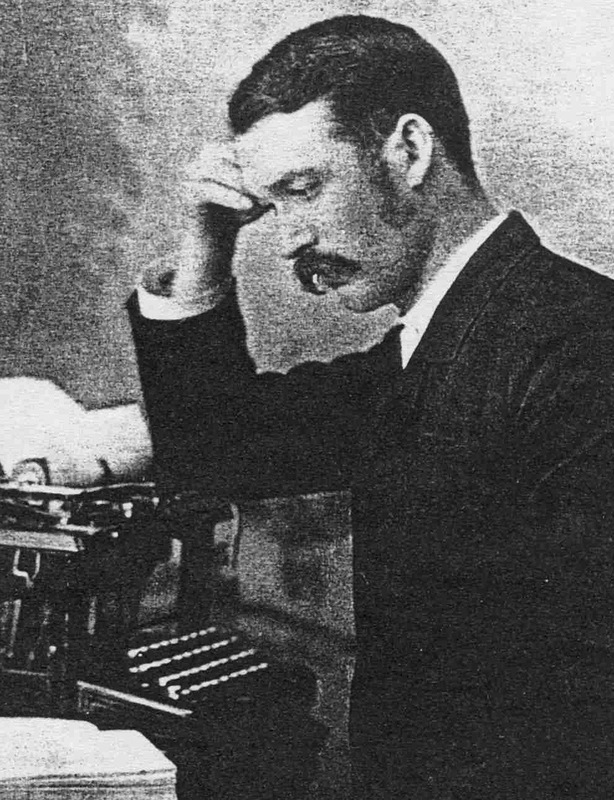 Nationally, he is recognized as the inventor of the SHIFT BAR on a typewriter. He was offered $1000 for his invention by Remington, but refused; however, later, when he needed cash, he sold it for $5 in 1900. In Pensacola, he made himself known by publishing several pictorial directories, which are highly valued for historical purposes now. In Pensacola, he was a progressive mayor who introduced the palm tree to the area to make it look like other parts of Florida to promote tourism. He also fostered good race relations. He died unexpectedly in his bayfront home. He was very popular.